If you are looking for a very hydrophobic car wax, super high gloss AND 100% natural, let us introduce Lotus. 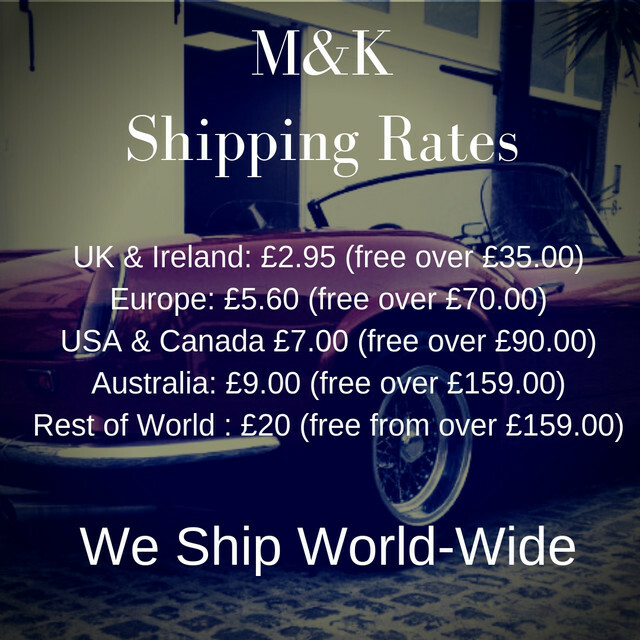 Mitchell & King is known for blending some of the finest quality car detailing products and high quality car wax in the world. 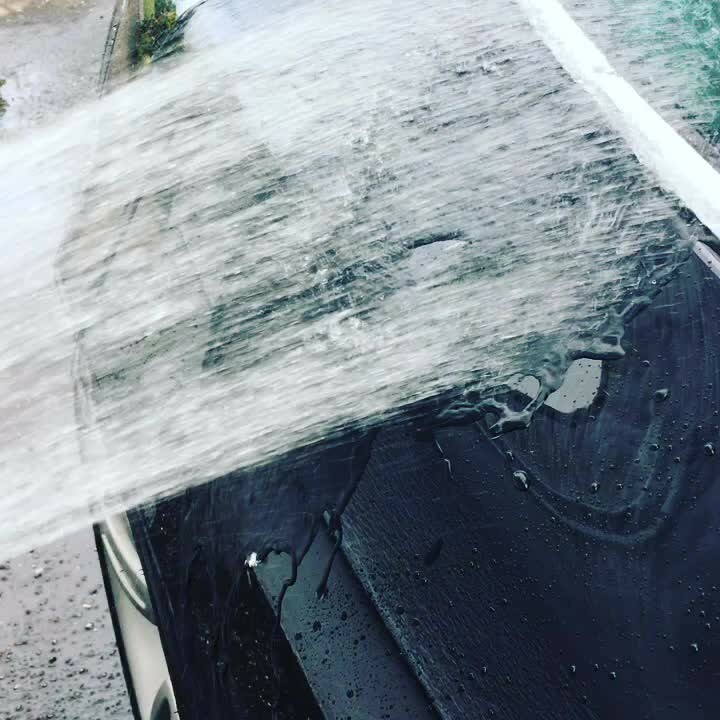 Do you love the little beads of water after it rains or adore turning the hose on the car to watch the beads bounce of the paintwork. Utilising the finest grade natural ingredients, Lotus is one of our most mesmerising hydrophobic car waxes that we offer. It started life as a prototype for a new ingredient, which was to prove itself indispensable. Over the coming trials, Lotus delivered time and time again, consistently displaying it's water beading attributes. Lotus is a natural car wax, making it safe for all paint types except Matte Paint. Lotus offers sharp reflections and crystal clear clarity. Feedback has been exceptionally positive. Lotus is easy to apply, we recommend a high quality foam applicator pad and for removal we recommend a short nap microfibre. Each car wax is individually hand blended, in house. Lotus is trusted by car collectors and enthusiasts around the world who opt to protect their vehicles whether it be for a Sunday drive or for the next generation. Lotus is an amalgamation of passion, scientific research and reputation. Here at Mitchell and King we demand, efficiency and reliability, teamed with comprehensive after sales support. We thank you for your continued support and look forward to helping you find your next car wax. We always use Organic, Cosmetic and Pharmaceutical grade ingredients where possible.